Great acoustic tone and features in a compact package. Tommy Emmanuel is one of the most influential guitar players of our time. For over a decade, he has relied on AER amplifiers to deliver his music to millions. 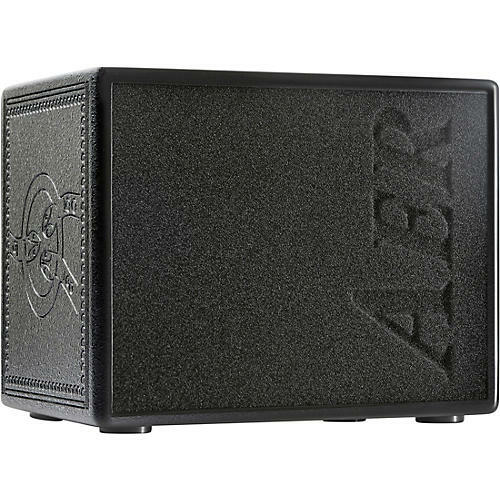 To acknowledge that commitment, AER introduces the Compact-TE Tommy Emmanuel signature amplifier. Based on the original Compact 60, the Compact-TE features Australian aboriginal artwork and his signature with the coveted “CGP” (Certified Guitar Player) certification, bestowed upon Tommy by Chet Atkins himself, carved into the sides of the cabinet. The Compact-TE further diverges from the original Compact 60 by replacing the onboard Delay effect with a replica of Tommy’s original Alesis Midiverb 2 Delay/Reverb effect that has defined his sound all these years.